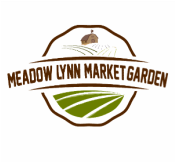 Meadow Lynn Farms is a family farm in Simcoe, Ontario. 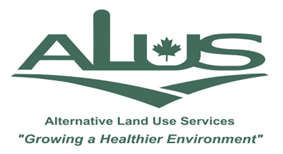 We are committed to producing quality strawberries,grain crops, vegetables, hay and purebred jersey cattle by following sustainable agricultural practices. We believe that sustainable agriculture incorporates the health of all things; the soil, the natural ecosystem, the farmers, the community and individual people. 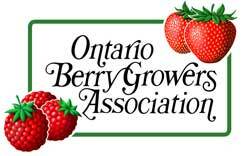 ​Join us for our annual strawberry Open house! From 10-noon, join us for FREE strawberries and ice cream, face painting, strawberry lemonade and wagon rides to the dairy barns. 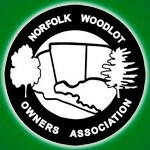 Norfolk 4-H Dairy Club will also be hosting a fundraising BBQ, hot dogs & water. Everyone Welcome! Come join us for an exclusive on-farm event. After hours, experience the strawberry patch with Sharon. Visit our dairy operation and find out what happens on a farm. School and community groups welcome! Sunday, June 24, 2018 @7:00 pm. Join us for an exclusive tour! Cost: $20 per person. Please RSVP in advance. Space is limited! Our Annual event. It is the first time this spring that our cows get to smell the fresh grass and frolic in the pasture fields again for the year! Come out and join us for this celebration. It is exciting to see them enjoy their first time on pasture again for the year. Rain or shine. Please bring your lawn chairs. Please RSVP if you would like to come to the event! Please follow us on facebook and twitter for all of our current updates.